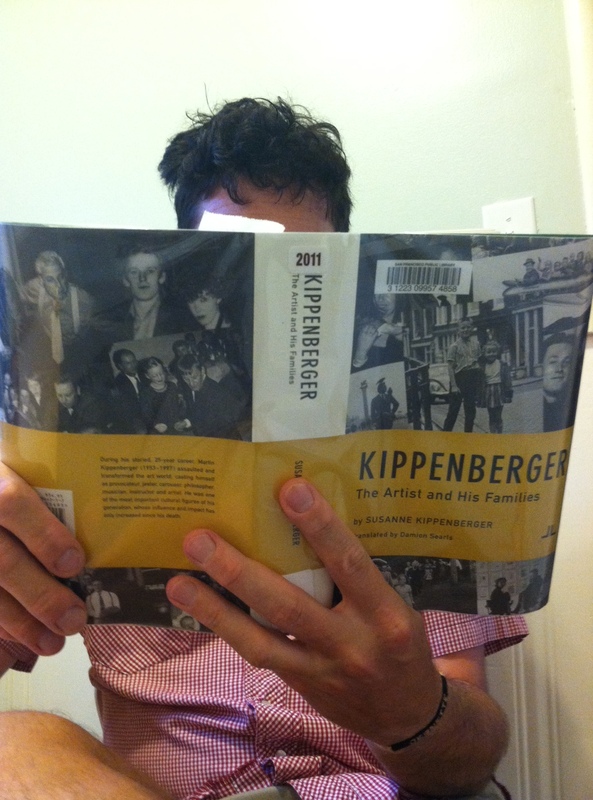 Just finished the Martin Kippenberger biography written by his younger sister, great stuff. Can’t think of any other bios of really contemporary artists like this. Usually they’re from an art historical angle, but this one’s nice and personal, with lots of stories from friends and acquaintances. I guess the turnaround on this one was accelerated as MK was only 44 when he died.